As this year draws to an end, we want to thank everybody that helped make this year TBAE’s most successful year yet. We are grateful to God for blessing us with phenomenal growth this year. Thanks to all the companies and teams that chose us to facilitate and coordinate their team building events. We also like to thank the TBAE team for their outstanding work, faithfulness and loyalty. All of you played a crucial part in making this an excellent year, and we are looking forward to many exciting things for TBAE in the year to come. Thank you to all the venues and their staff for your share in making our team building events such a success, may your venues go from strength to strength. We wish you all a blessed Christmas and a prosperous new year. Welcome to TBAE’s new blog design! We are excited to introduce to you our new look blog. 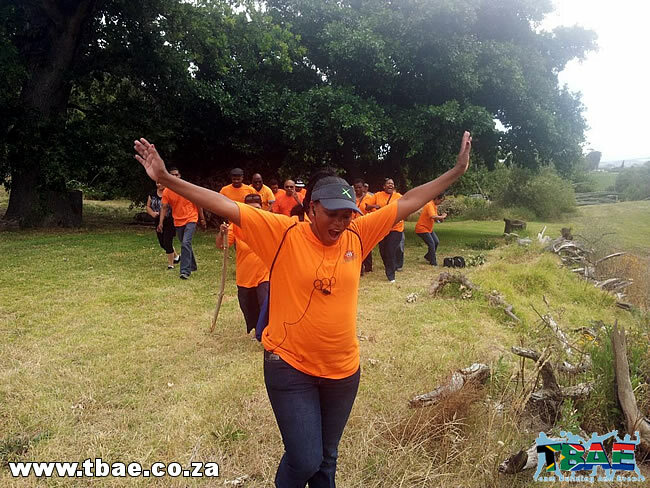 We will continue to bring you information on all aspects of team building including the best venues for team building in South Africa, various team building activities and exercises, team building ice breakers and much more. Our new blog makes it easier than ever for visitors to comment on posts and to subscribe to blog feeds. We hope you enjoy our blog and find all the information useful that TBAE will be bringing you.